Set within 90 m of Museum of Taipa and Coloane History and 2.1 km of The House of Dancing Water, Asia Boutique Inn offers rooms in Macau. The property is located 6 km from Macau Tower Convention & Entertainment Centre, 7 km from Lilau Square and 7 km from Hong Kong Macau Ferry Terminal. 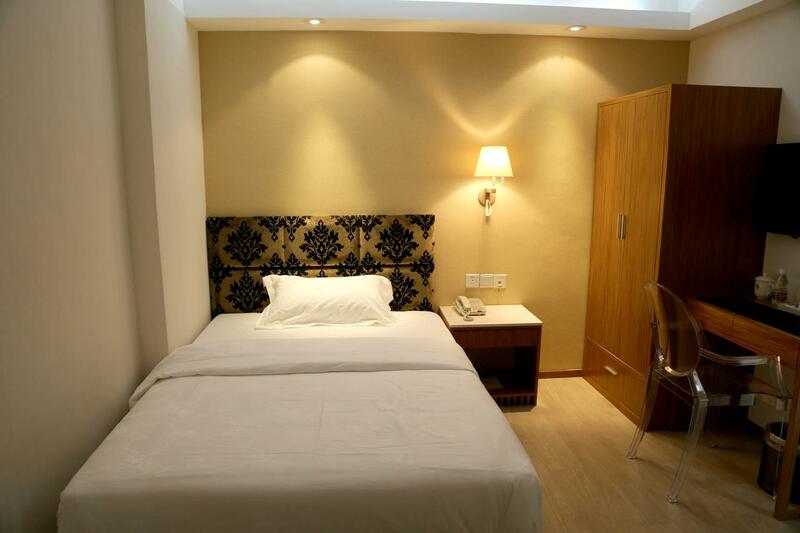 The accommodation provides a 24-hour front desk and a concierge service for guests. 3) Breakfast is exclusive. And you can pay for the breakfast at the restaurant. 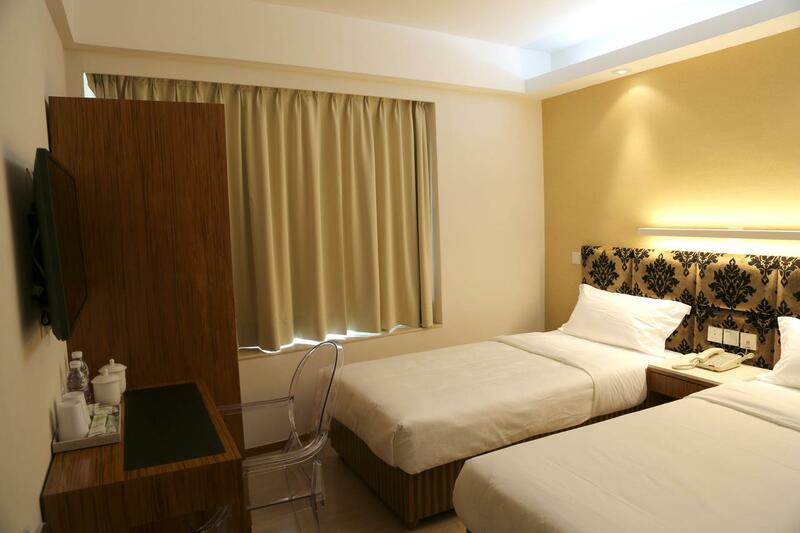 4) Hotel receipt will be sent to your e-mail after payment in three working days. Alternatively, you can email the conference secretariat (icla2019macau@gmail.com) to request the hotel receipt after payment. No cancellation, refund or change is allowed after booking.